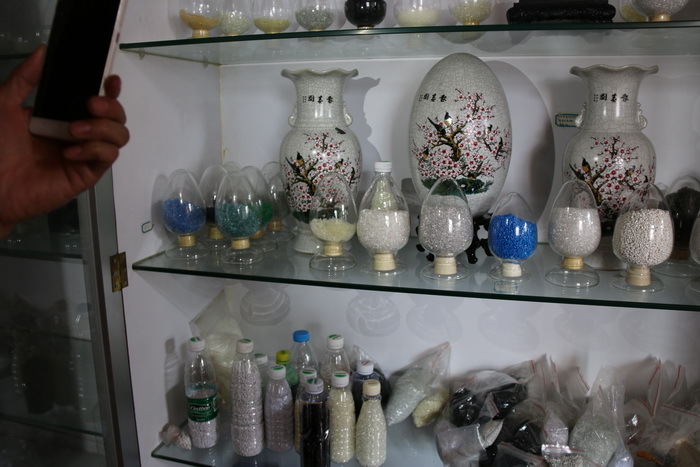 Application: For material : ABS, PC, PP, PE,HIPS, TPU, AB coloration, mix, modified, added , composite,recycling, make granular. Professional in PC material. Advantage for Hydraulic screen replacement: replacement screen is more easy, save labour and save time. 1. Power saving. Can save 30% power for the similar product in the market. It means save 30% electric charge for factory owner. 2. More productive. Screw diameter is more small. It means: there is more material work on our machine than the similar product in the market. 3. Machine with converters, protect whole machine. When there is low electrical current start-up machine, it can project gear box, protect the screw. 4. Use more strong material for the charging basket and screw. So more long life for charging basket and screw. HongQi double screw pelletizing extruder machine is the very well plastic extruders in china, we have more then 200 customer around us from 1km to 30km, more then 1000 set plastic extruders running every day. PP PE PET PS ABS PA PVC etc.